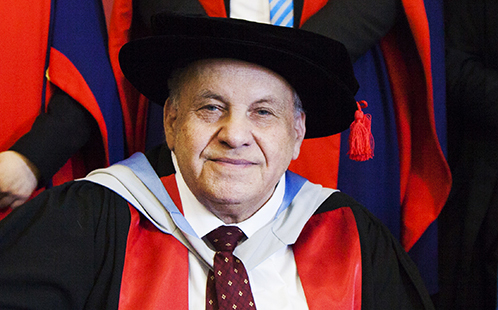 Distinguished individuals who have made an outstanding contribution to Australian public life and the development of the Western Sydney region will receive honorary awards at Western Sydney University's upcoming graduation ceremonies, being held from Monday 11 September to Thursday 14 September at the University's Parramatta South campus. Ms Lucy Turnbull AO, Chief Commissioner, Greater Sydney Commission, who will receive an Honorary Doctorate of Letters for her substantial and sustained service and contribution to the University and to the Greater Western Sydney region. 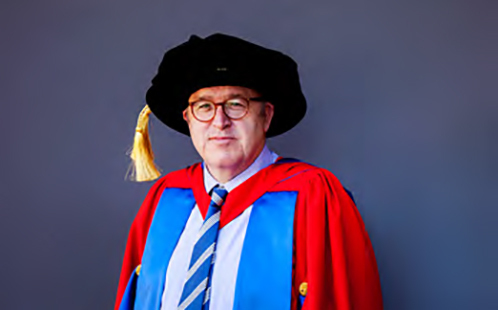 Dr Tim Williams, CEO of the Committee for Sydney, who will receive an Honorary Doctorate of Letters for his substantial and sustained service and contribution to the University and to the Greater Western Sydney region. 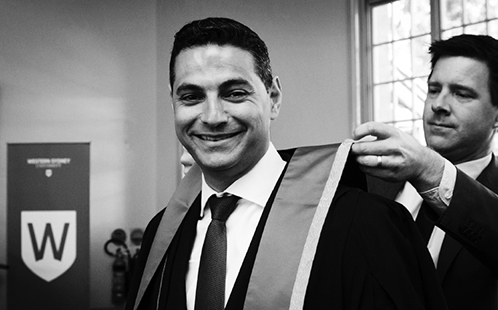 Mr Ned Mannoun, Associate Director, Commercial Real Estate Services (CBRE), who will receive an Honorary Fellowship for his distinguished service to public life in Greater Western Sydney. Professor Janusz Nowotny from Western Sydney University, who will be made an Emeritus Professor for his distinguished contribution to the development of materials for solar energy conversion, as well as his services to the University. Each of the honorary award recipients will deliver the occasional address to graduating students as part of the ceremonies. Western Sydney University Vice-Chancellor, Professor Barney Glover, says all the honorary award recipients share a common desire to help bring positive change to the community, particularly to the development of Greater Western Sydney – one of Australia's fastest growing and most economically-vital regions. 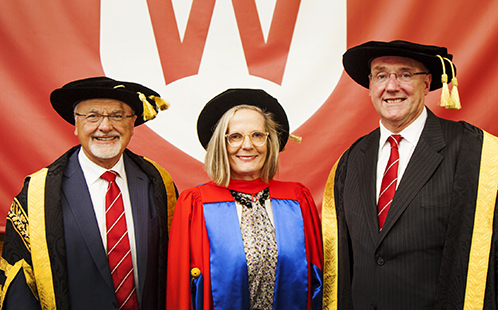 "Each of our award recipients are strong supporters of Western Sydney University, and highly regarded leaders who, in their own unique ways, have made lifelong contributions to the betterment of our local Western Sydney communities," says Professor Glover. "On behalf of the University, I warmly congratulate Lucy Turnbull AO, Tim Williams, Ned Mannoun and Janusz Nowotny on their honorary awards – it is well-deserved recognition for their outstanding leadership in their respective fields, and service to Australian public life." A highlight of each graduation ceremony is the Occasional Address. In September, Western Sydney University graduands and their guests will have the opportunity to hear from a range of distinguished guest speakers.